The world’s second-largest stock exchange, Nasdaq, has confirmed it plans to launch Bitcoin futures in the first half of 2019, United Kingdom daily tabloid The Express reported Monday, Dec. 3. Chrisinat’s interview did not confirm whether Nasdaq’s Bitcoin futures contract will be cash-backed, or physically settled (i.e., with returns paid out in BTC rather than fiat currency). 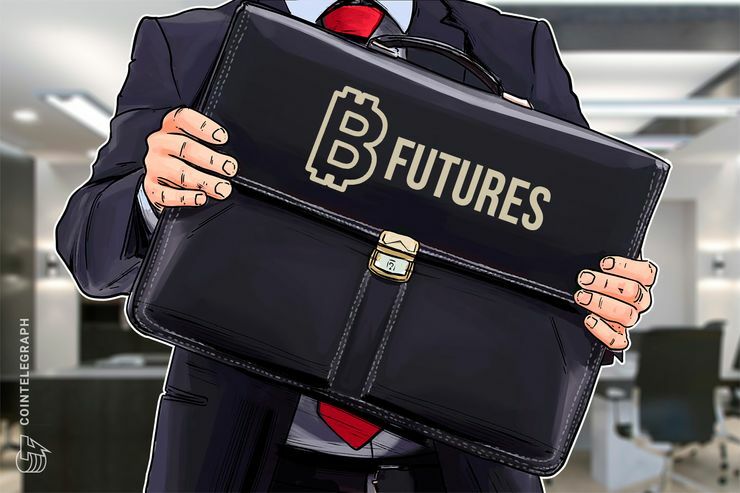 While cash-settled Bitcoin futures contracts came to market on CBOE and CME Group as early as December 2017, the first physically delivered Bitcoin futures are targeted for launch in January 2019 on Bakkt, the digital assets platform created by the operator of the New York Stock Exchange (NYSE), Intercontinental Exchange (ICE).